I don’t know about you, but I love to change my hair color and style for the new seasons. This summer I got blonde highlights. It was the lightest my hair has been in YEARS! I loved it. It was great for summer. It looked like I had been out in the sun for days. When I got there she asked me what color I was thinking. I pulled up my trusty Pinterest board and showed her. We talked about a few different options. Then she set to work. 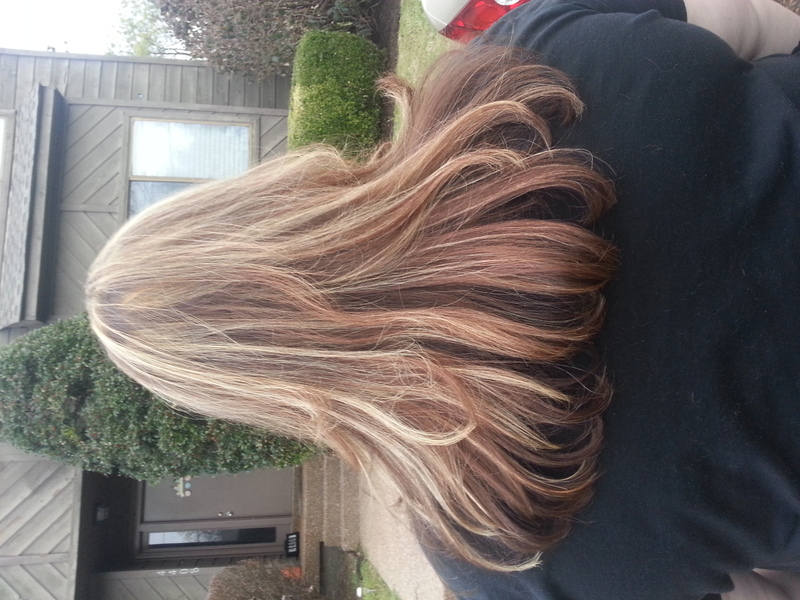 Color and then a cut. I was so happy. It was exactly what I wanted! And the color is something I have never been able to accomplish with a box. Sara is a genius! Kinda hard to see the cut in the picture. RED! I’ve always wanted this color!! I love it. She also styled it for me. I never would have gotten that much volume and curl on my own. I love my new hairstyle so much that I have worn it down for 3 days in a row. That is QUITE an accomplishment for me. I’m extremely pleased. I took this yesterday. Do you change your hairstyle/color for the seasons? What’s been your favorite? You look beautiful! I love the new hair do and now you make me want to go get my hair done!! Thanks! You should! It’s so much fun. Thanks! I know it’s hard. Believe me I have had some BAD experiences! Hopefully you’ll find someone soon. 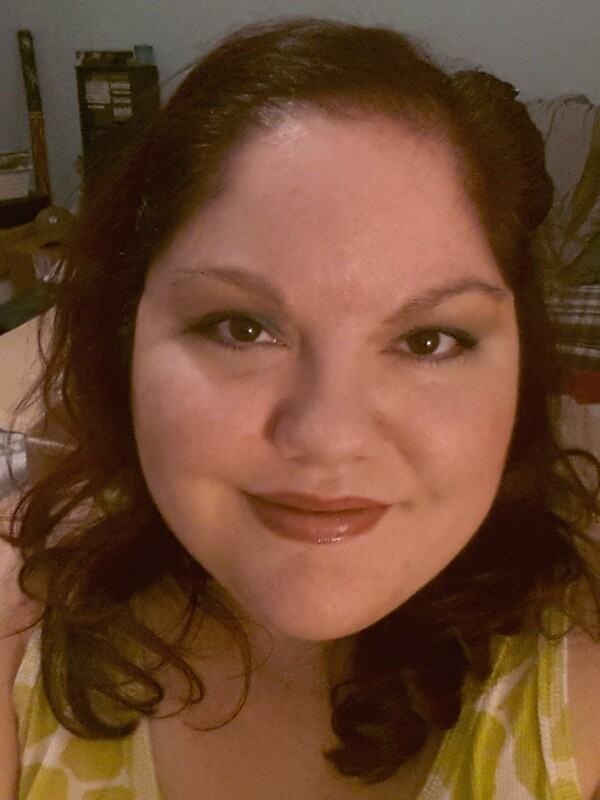 I usually lighten up in the summer…this fall, not going darker! I’m better as a blondie! Some people can pull off both looks and some look better one way than the other. I know for sure that I could never pull off all blonde hair! You hair looks awesome! I’d love for mine to look like that. 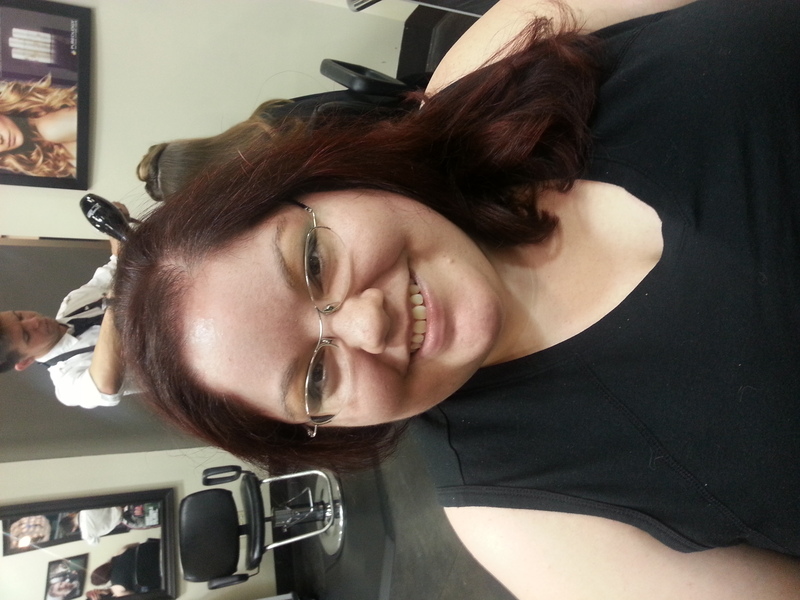 I’ve never had my hair professionally dyed before. I need to try it sometime. 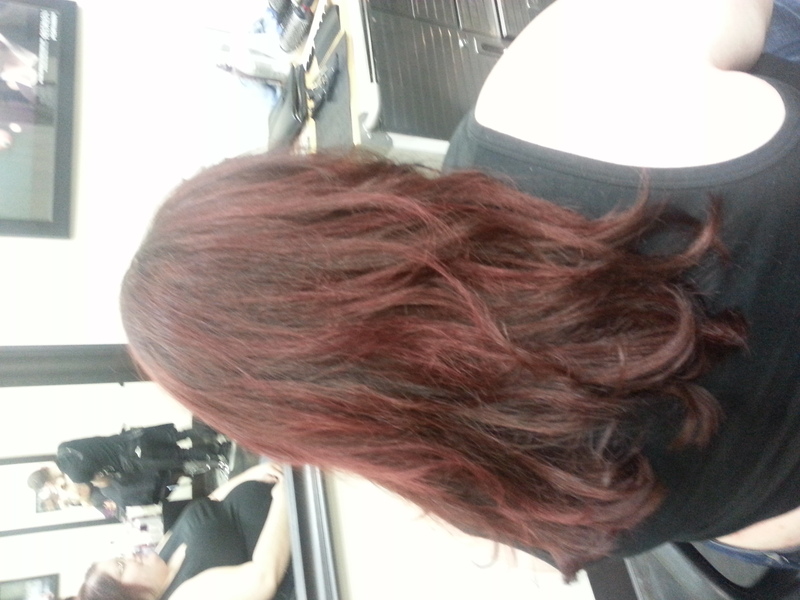 This was my first time to try red professionally! I love it.